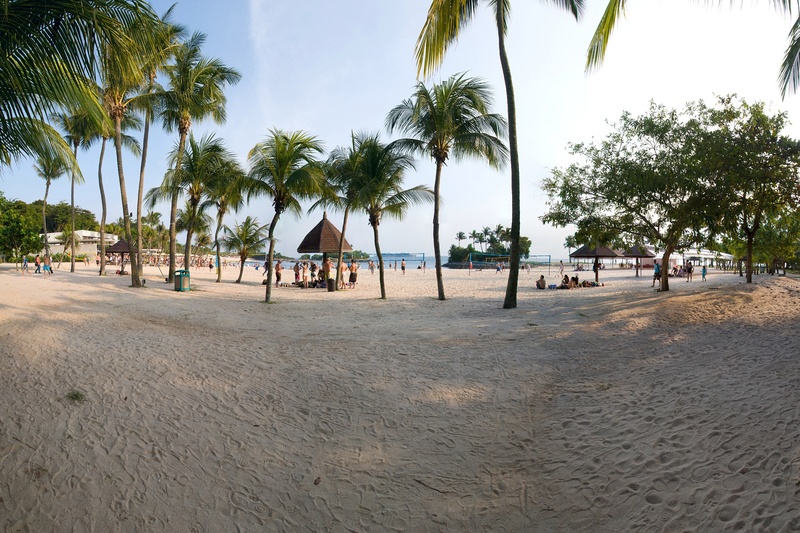 Run along the beaches of Singapore's biggest off-shore playground. 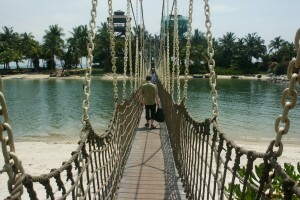 With its plethora of attractions, Sentosa Island draws 20 million visitors a year. 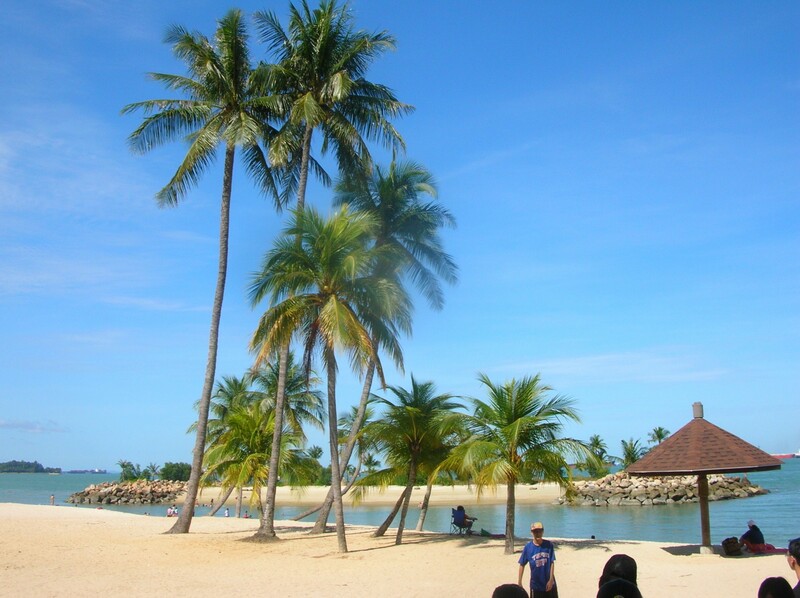 Among the biggest attractions are the three beaches of Sentosa – Siloso, Palawan and Tanjong – which form a continuous stretch of coastline that come to 2km long. Artificially reclaimed using sand from Malaysia and Indonesia, these three sheltered beaches form the island’s southern coastline, and is a veritable hub of activities. 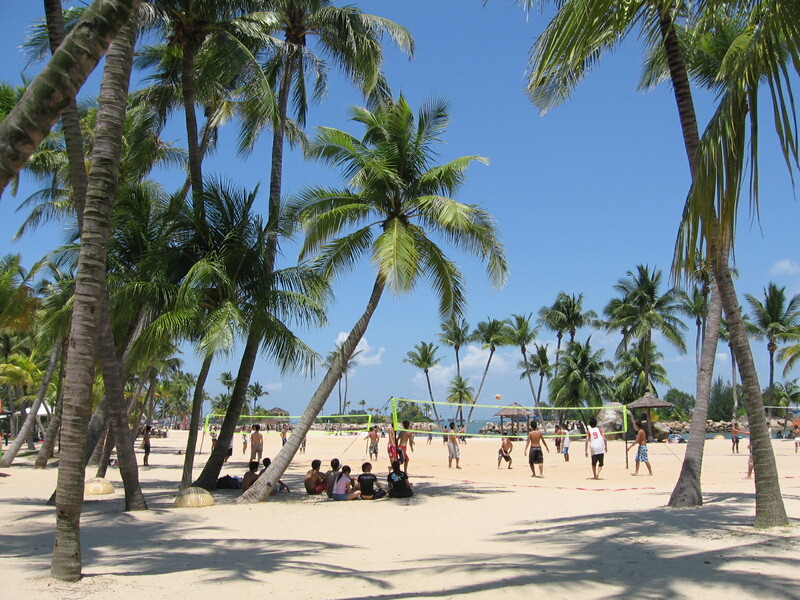 All the usual beach activities such as swimming, beach volleyball, canoeing, skimboarding, mountain biking, rollerblading, and of course, running. Beachside bars, shopping and dining outlets abound, serving up plenty of post-workout refreshment options. 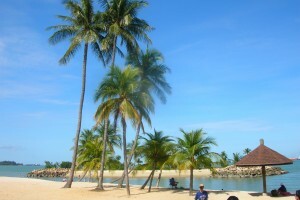 For many runners, Palawan, Siloso and Tanjong beaches are probably as familiar as their local neighbourhood parks, with the added advantage of multiple facilities of shower areas, lockers, water coolers, toilets and multiple first aid stations on hand. The various amusements and activities offered will keep friends and family members occupied while runners get their running fix. 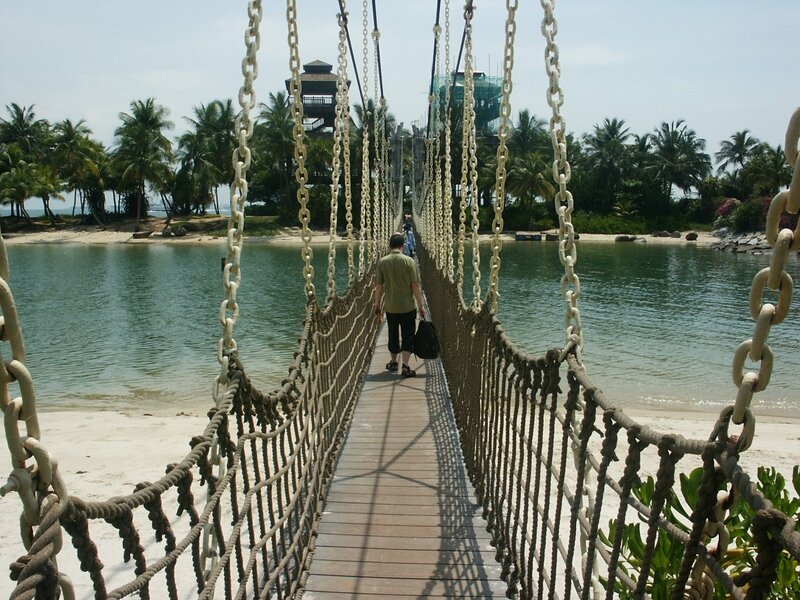 To make your run extra special, be sure to make a quick stop at Palawan Beach and cross the suspension rope bridge that leads to a little islet that is the southernmost point of continental Asia! 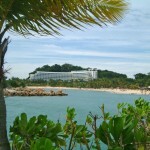 Many running events, especially fun-runs, take place on the beaches of Sentosa throughout the year. To find your next race at Sentosa, simply look on our race calendar. 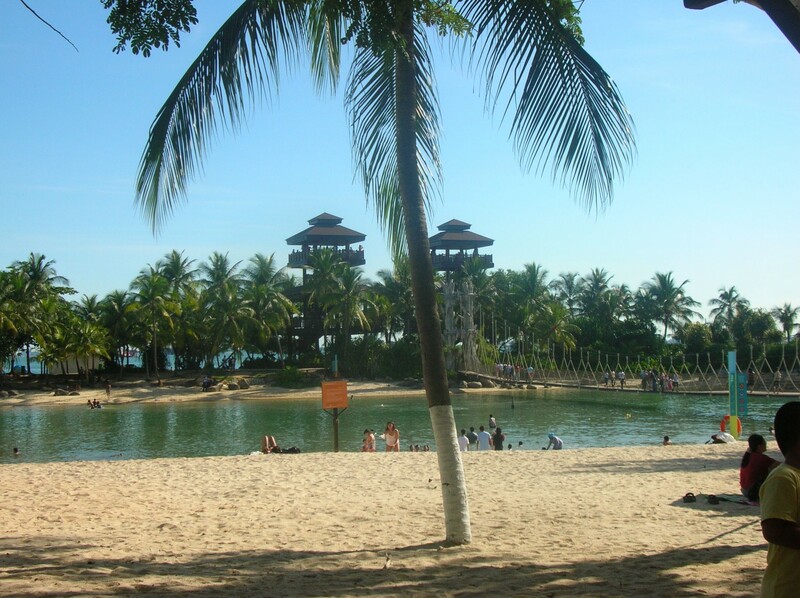 If you've come to Sentosa by car, the closest car parks to the beaches are: Palawan Beach Carpark, Tanjong Beach Carpark and Beach Carpark. 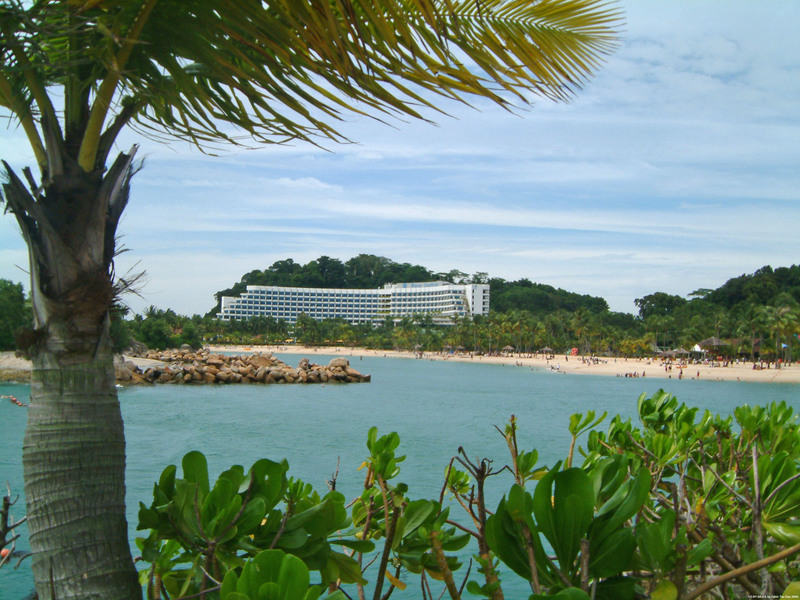 You can reach Sentosa Island either by walking across the Sentosa Boardwalk, taking the cable car, or the Sentosa Express Monorail from Vivocity Shopping Centre, which is serviced by the Harbourfront MRT (NE1/CC29) line. 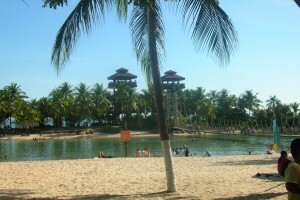 Within Sentosa there are three bus services, identified as Bus 1, Bus 2 and Bus 3, and a tram service called the Beach Tram.